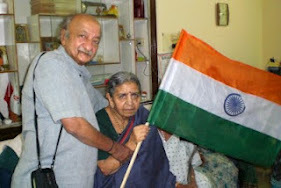 In Dec 2007, A law was passed by Parliament, according to which Indians who neglect their ageing parents could be jailed. 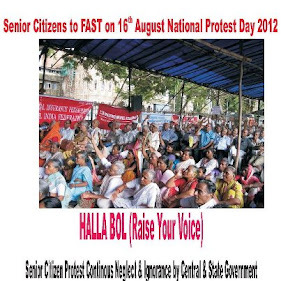 The government said that the law was passed as a large number of elderly are mistreated in the country. The Government of India approved the National Policy for Older Persons on Jan 13, 1999 in order to accelerate welfare measures and empowering the elderly in ways beneficial for them. and 50% in Indian Airlines. (v) Enacting legislation for ensuring compulsory geriatric care in all the public hospitals. In spite of several laws in place, the reality is that elderly people are the most ignored and harassed ones in the society. On International Day of Older Persons also known as World Elders Day, which is observed on Oct 1 every year, there is a need to sensitize the younger generation to love and respect their elders.